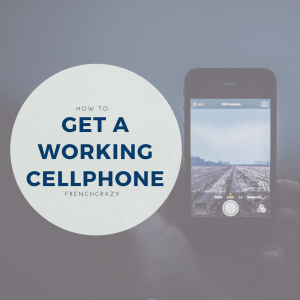 FrenchCrazy offers premium, in-depth content to our readers. 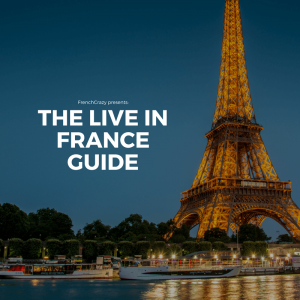 Our products range from the all-new Live in France Course to the trusted Fluent in French NOW eBook. We’ve served hundreds of customers since 2011.